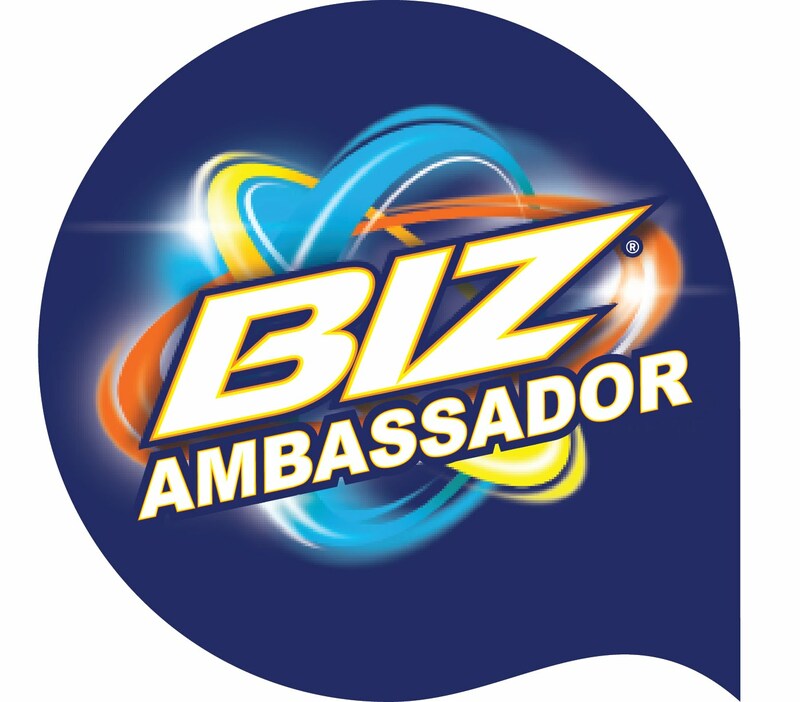 Disclaimer: I was given products in this post for the purpose of review. I was not paid in anyway to write this review. All opinions are my own. Join the pups on a journey filled with surprises just in time for Halloween as everyone’s favorite wolf pack is back in Alpha and Omega: The Legend of the Saw Tooth Cave, arriving on DVD (plus Digital) October 7 exclusively at Walmart from Lionsgate Home Entertainment The film will be available on Digital HD and Video on Demand September 23. After three wildly successful Alpha And Omega releases, with over 1.5 million DVDs sold to date, the Alpha pack sets out on a ghoulish adventure in this exciting fourth chapter. The Alphas and Omegas share a thrilling adventure filled with surprises, humor and heartwarming moments after Runt - Kate and Humphrey's Omega wolf cub - sneaks off to explore the haunted Saw Tooth Cave. When Runt finds a wolf who's been driven from her pack for being different, he musters all his courage to help her - and learns the joys of lending a paw to a friend in need. 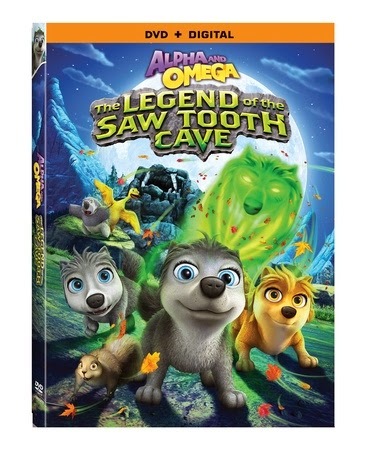 A pawsome adventure that will leave you howling for more, the Alpha and Omega: The Legend of the Saw Tooth Cave DVD contains all-new special features including the “Race to Rabbit Poo Mountain” and “What Happens Next?” games. Alpha and Omega has become one of my kiddos favorite series! I remember when the first movie came out, Brandon Jr and I giggled nonstop! Between the fun characters and the hilarious scene where the male alpha has a ridiculous howl we fell in LOVE! Little did we know then that this movie would become HUGE and have so many movies follow. We love them all and now we also share this beloved series with Quinn. Alpha & Omega is about working together and helping others out. It proves that you don't have to be the strongest to be right. They also teach the value of family and sticking together in tough times!